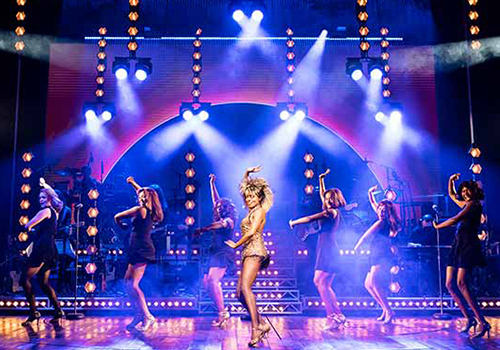 A new musical based on legendary rock ‘n’ roll artist Tina Turner receives its world premiere at London’s Aldwych Theatre. 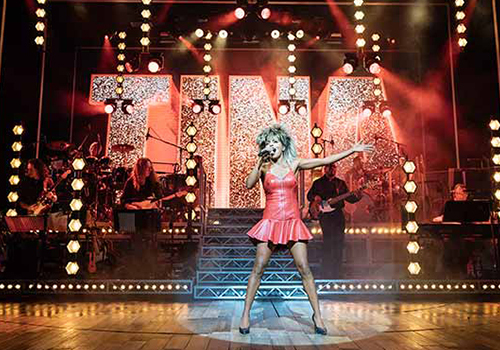 Tina: The Tina Turner Musical catapults into the West End, revealing the stunning rise to fame of one of the world’s best-selling singers, as she overcomes the bounds of her age, gender and race, set against a back catalogue of her greatest hits. Born in 1939, Tina Turner grew from humble beginnings in Tennessee to transform into the ultimate Queen of Rock ‘n’ Roll. With a career that has spanned over half a century, the world-famous performer first shot to fame in the 1960’s as a partner to her then-husband Ike Turner. Achieving huge acclaim for their tangible live performances and smash-hit songs, Turner went on to enjoy an international solo career, scooping three Grammy Awards for her 1984 album Private Dancer. In 1991, Turner was inducted into the Rock and Roll Hall of Fame, after delivering countless chart-topping songs and winning eight further Grammys. 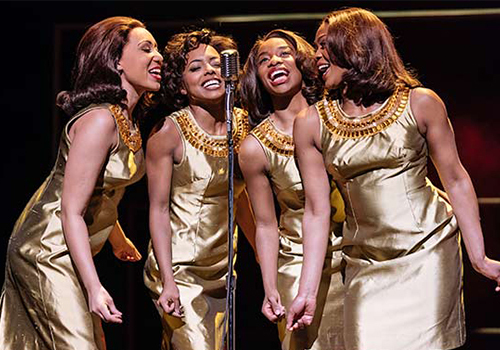 Produced alongside Tina Turner herself, Tina brings to life the singer’s phenomenal story, featuring a soundtrack of familiar songs including “What’s Love Got to Do With It”, “River Deep Mountain High”, “Simply the Best” and “Proud Mary”. Nkeki Obi-Melekwe makes her West End debut playing Tina. Ashley Zhangazha (Guys and Dolls) plays Ike Turner. Tina is directed by Phyllida Lloyd, who recently directed the Shakespeare Trilogy at the Donmar Warehouse and has had previous success with smash-hit jukebox musical Mamma Mia! 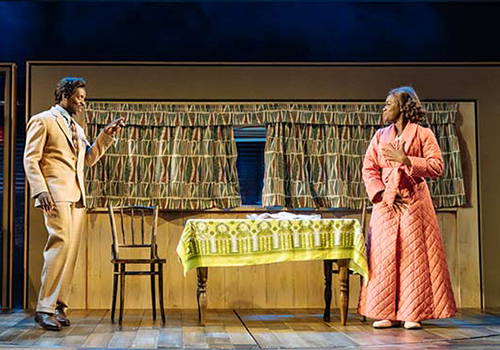 Written by Olivier Award-winner Katori Hall (The Mountaintop), with Frank Ketelaar and Kees Prins, Tina features choreography by Anthony van Laast (Sister Act), design by Mark Thompson, lighting by Bruno Poet and sound by Nevin Steinberg. 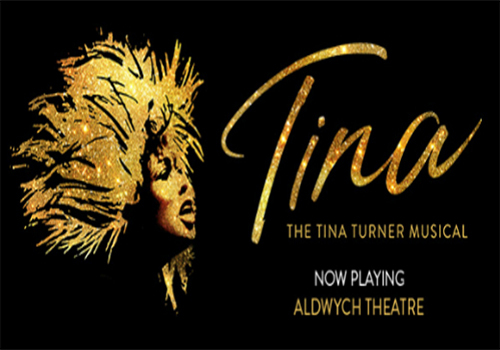 Brought to the stage by Stage Entertainment, Joop van den Ende and Tali Pelman, TINA is the glittering new musical that relives the emotional story of one of the world’s greatest performers. The production originally opened in March 2018, with a glittering press night in April. The musical won Kobna Holdbrook-Smith an Olivier Award for Best Actor in a Musical, and the show was also nominated for Best New Musical and Best Actress in a Musical for Adrienne Warren. A cast recording has also been announced, though a release date is yet to be confirmed. Tina is recommended for ages 14 and above. Children under 5 are not permitted.